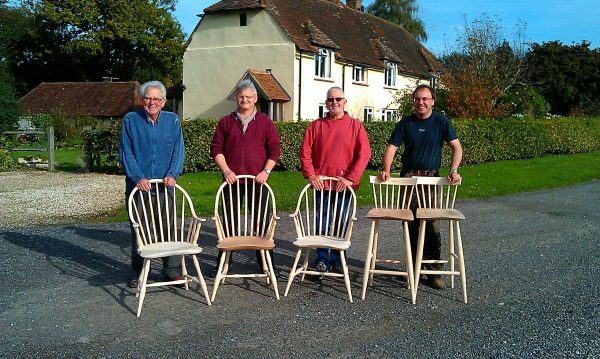 James Mursell has been making Windsor chairs for 21 years, having been introduced to them by veteran teacher Jack Hill, on a course at West Dean College. James subsequently studied with Mike Dunbar, one of America’s leading experts on Windsor chairs, and has been a full-time professional chairmaker for the past 16 years. 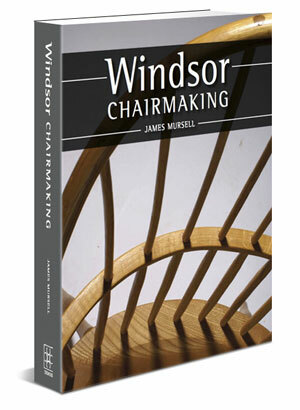 James Mursell made chairs to commission for a number of years, selling through galleries and shows, before starting The Windsor Workshop to teach Windsor chair making. He built a new purpose-built workshop in 2006. 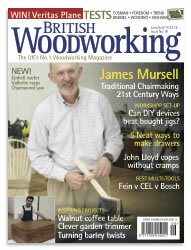 He has developed a range of specialist chair making tools. These include his unique travisher for shaping chair seats, and spokeshaves for shaping spindles, bows and seats. He sells these tools all over the world to discerning woodworkers. He has been offering courses at The Windsor Workshop for the past 12 years. They run throughout the year but with a gap in the summer to coincide with the school summer holidays. He also taught Windsor chair making at West Dean College until 2016. 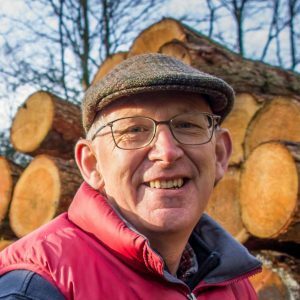 Prior to becoming a full time chairmaker, James was a commercial fruit grower for fifteen years. Before that he worked for Tate & Lyle in America, after graduating with a degree in Botany from Cambridge. In his spare time he runs locally and has recently taken up road cycling. James is married to Louise, and they have two daughters.